Peer review is a cornerstone of science, whose quality and efficiency depends on a complex collaboration process, which is sensitive to motivations, incentives and institutional contexts. Recent proofs of failure due to judgement bias, parochialism and misconduct, have contributed to call for reconsideration of the rigor and quality of the process. In this talk, I will present some recent computational studies that looked at behavioural and network effects on the quality of the process. These includes applications of agent-based models that simulate strategic behavior of scientists during the process, and data-driven analysis of a sample of scholarly journals. These works are part of a EU funded project, entitled "PEERE" (www.peere.org), which I lead since 2014. 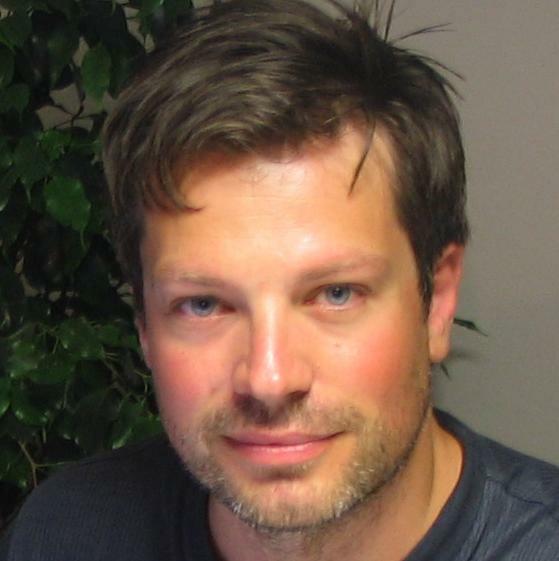 Flaminio Squazzoni is associate professor of sociology at the Department of Economics and Management, University of Brescia, Italy, where he leads the GECS-Research Group on Experimental and Computational Sociology. He is editor in chief of JASSS- The Journal of Artificial Societies and Social Simulation and chair of the TD1306 COST Action PEERE. He has been president of ESSA-The European Social Simulation Association from 2012 to 2016. He is author of "Agent-Based Computational Sociology" (Wiley, 2012). He studies social interaction in complex socio-economic settings, with a particular attention to the interplay of economic motivations and social norms.